Shirley Ann Kenney, 86, is no longer an angel-in-training, she earned her wings on April 9, 2019. She was born August 6, 1932 in Corydon, Iowa to Huber and Wilma Davis. Shirley attended various country schools including, Bethlehem, Cocklebur and Benton Center. She graduated from Corydon High School in 1950. Shirley worked at Corydon State Bank until moving to Des Moines in 1957. In November of 1954, she married Leland Kenney. Shirley worked as a sales clerk at Clevenger Variety for 15 years. She later worked at The Craft Store, The Shoe Warehouse and Nancy’s Health Food Store. In 1997, she became the owner of the Health Food Store. 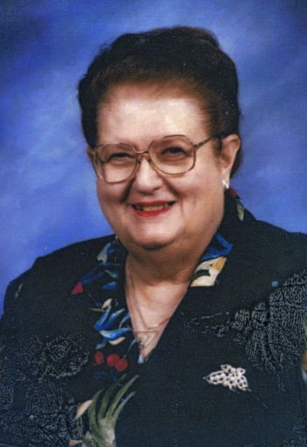 Shirley was a member of the Fort Des Moines United Methodist Church. She always looked for the good in people. She believed in giving people a hand up instead of a hand out. She was preceded in death by her parents; daughter, Jackie Lee; sister, Beverly Bell; niece Sharon Argo; and her husband, Leland. Shirley is survived by her aunt, Beulah Horn; great-nephews, Christopher Casey, Donald Argo and Ryan Argo and special friends, Steve and Cindy Florer and Melissa, Danielle, James and Aubriana Thompson. Funeral services will be held at 2 p.m. Tuesday, April 16, 2019, with visitation to follow until 5 p.m. at Hamilton’s Southtown Funeral Home, 5400 SW 9th Street. Shirley will be laid to rest at Corydon Cemetery in Corydon, Iowa. 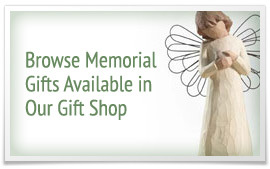 In lieu of flowers, memorial contributions may be directed to Bidwell Riverside, 1203 Hartford Avenue, Des Moines, Iowa 50315.